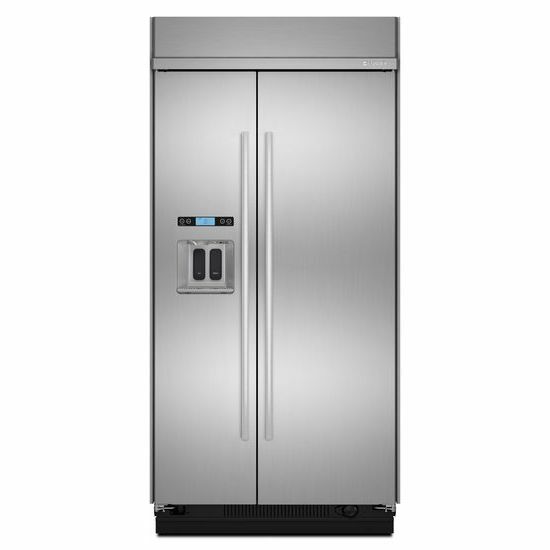 Freezer Capacity 10.30 Cu. Ft.
Refrigerator Capacity 19.22 Cu. Ft.
Total Capacity 29.5 Cu. Ft.